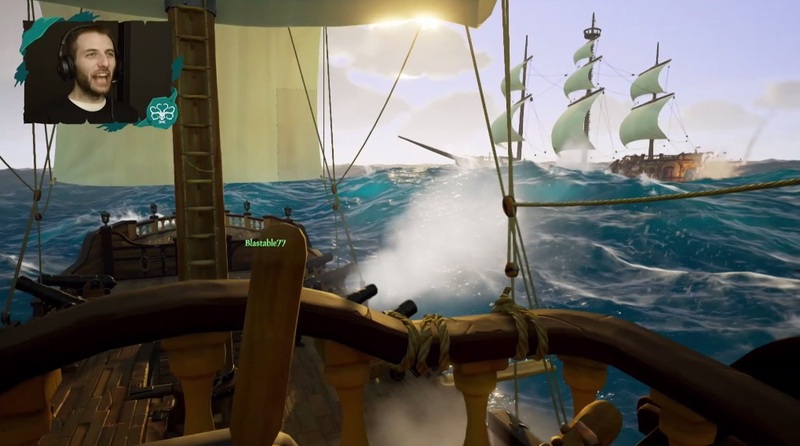 Rare showed off a gameplay trailer for their upcoming multiplayer pirate adventure game, Sea of Thieves, just now at Microsoft’s E3 presentation. While definitely not something that would make you think of the prolific game developer, the title looks gorgeous with amazing water effects and impressive high seas battles. While it was a little jarring to listen to the running commentary of the different players who all had that same annoying YouTuber manner of speaking, the trailer did give a good indication of how the game will play in a cooperative environment. At one point, one of the talking-heads announced that he could see the water due to the sail blocking his view from the captain’s wheel which gave this interesting mechanic of needing someone to navigate the boat while the other steered. We were able to see the annoying team explore the world and their vessel, look for treasure, get attacked by a bunch of other ships, and then have their own boat start sinking with water rushing into the galley underneath. It was quite an exciting journey. 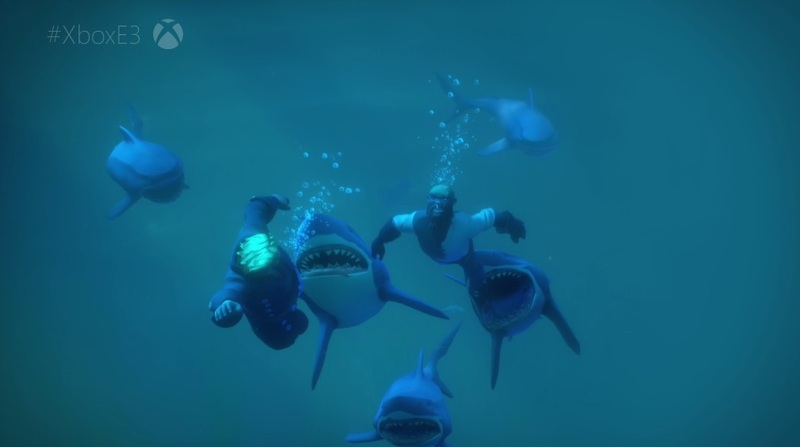 There was also the usual rendered video before we were shown the multiplayer hijinks, and here we saw that you can traverse underwater while dodging sharks and other mystical creatures. There was also a lot more of focus with on-foot action and loot collecting which looks like it will take up a good portion of the game. 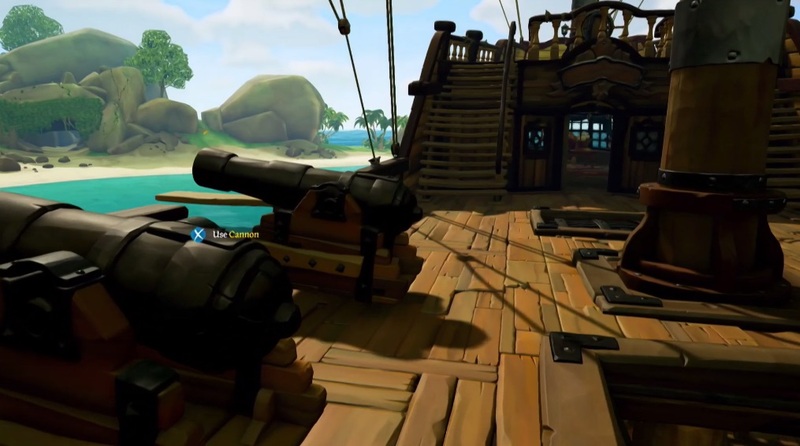 Like many other games in the Microsoft E3 presentation, Sea of Thieves is a Windows 10 and Xbox One exclusive and should release sometime in 2016.